TVS Motors has reveled the new 2012 Apache RTR in Indian market. The new Apache RTR get facelift and features new headlamp design with LED and new pilot lamps. The new changes will apply to both 160 and 180 cc Apache. TVS also revamped the fuel-tank design and now offer more aerodynamic stance to it. 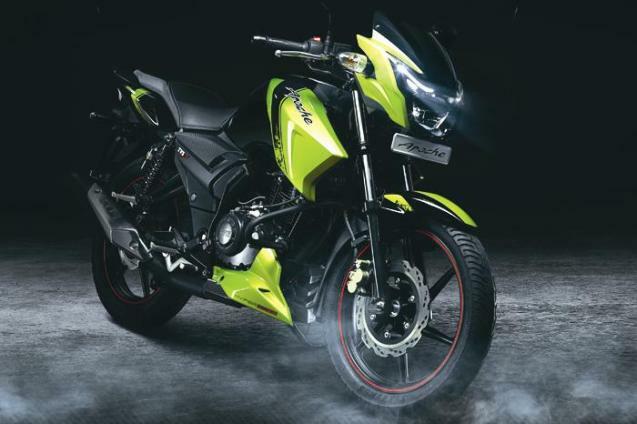 The new TVS Apache RTR 160 will reach the top-speed of 118 kmph while the new RTR 180 will reach the top speed of 125 kmph.